Virgil van Dijk takes inspiration from Sir Kenny Dalglish and Liverpool's legendary former players as he aims to achieve modern success with the club. The centre-back has been a formidable influence on the Reds team – who lead the Premier League and are safely into the Champions League last 16 – since sealing a switch from Southampton a year ago. 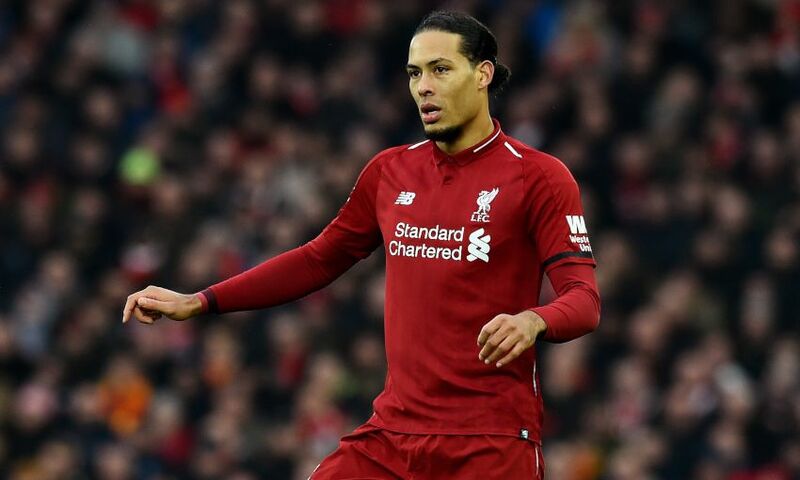 It was at the time Van Dijk completed his transfer to Liverpool that the Netherlands international swapped phone numbers with Dalglish, with the pair occasionally in touch ahead of matches. And the No.4 uses the feats of the past as motivation to write history himself. “Kenny Dalglish gave me his mobile number in the very beginning and told me to ring him at any time,” said Van Dijk. “On matchdays, that is like walking in a museum. Almost every Liverpool legend is present. I just love to hear all the stories from the guys who used to play for this magical club.